Florida-based drummer, composer, Buddhist, and martial artist, Abbey Rader earned his avant-garde creds coming through the late loft scene in New York City, then through an extensive tenure playing and teaching in Europe, and back in the US since '89, playing and touring with musicians including David Liebman, Frank Lowe, and Billy Bang. He recently has released a string of recordings on his own label, working with a range of musicians including Peter Kuhn and Kidd Jordan. As an introduction to Rader, 2015's First Gathering is a good place to start. 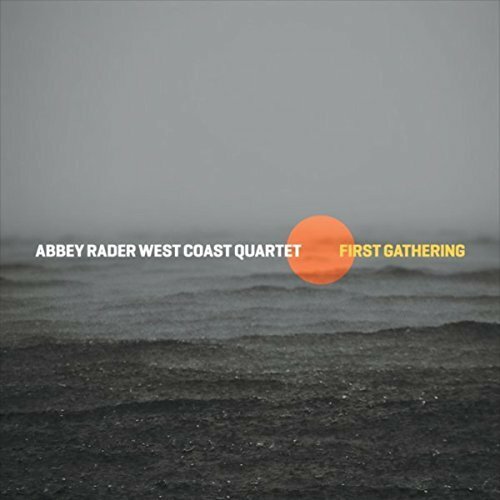 Here we have Rader's West Coast Quartet which includes woodwind player Kuhn, bassist Kyle Motl, and saxophonist Drew Ceccato. It's a dense and intense affair, that comes out swinging. 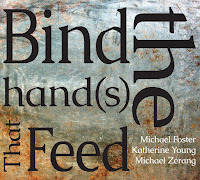 On the opening track 'Foreign Dust', the two saxophones clash and chatter over Rader's precise and efficient stick work. Motl's bass playing is strong, adding heft to the pulse, but also shading in key moments with pizzicato fills, both melodic and textural. The second track, 'Inward Light' starts with a dissonant searching melody, moodier and darker than the preceding one. The sound of a sax rises above the shifting pallets, keening and forlorn. The chatter from working increases as the group digs deeper. The energy cannot be contained and track explodes about two-thirds of the way through. The final track is the most contrasting of all, 'Realization to Truth' starts with bass harmonics, breathy sounds from the woodwinds and no percussion at all. 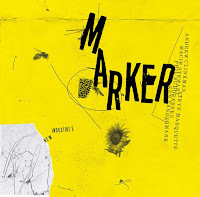 At over 20 minutes, there is little need for haste, and through the slow layering of legato lines, the group lays the foundation for the excitement that builds and eventually boils over, with Rader's percussion work a driving force. 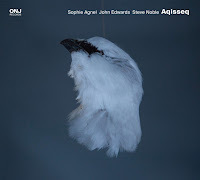 2016 saw the release of a Reunion which features Rader with bassist Motl, saxophonists' John McGinn, Noah Brandmark, and the renowned Kidd Jordan. 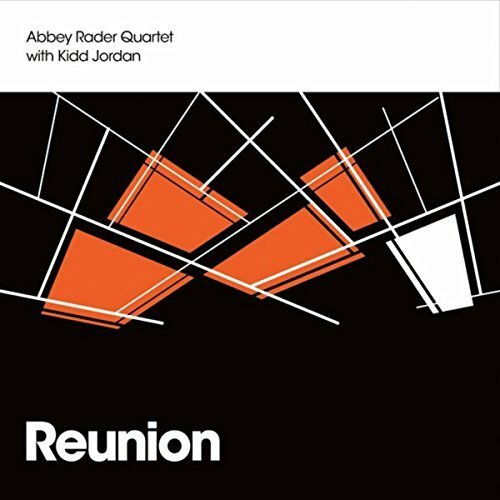 The reunion referenced by the title is with Jordan whom Rader had played with at the dawn of the aughts, when the drummer was on tour with Billy Bang and Frank Lowe. The recording is culled from a live date in south Florida in October of 2012 and its release is a welcome one - it's unfair for anyone to squirrel away such remarkable music! Leading from behind the kit, Rader demonstrates his sound judgement and improvisational prowess kicking off with the track 'New Found Spirits'. The drummer begins with a solo passage setting the expectation with a taught but spacious pulse and drive. Then one of the saxophonist joins, and begins laying down an intricate and lively lines. This is followed by yet a different saxophonist, who delivers an more acerbic but still spritely solo, and as he plays the others start creeping in, filling gaps, and slowly growing louder. This is then followed by a third sax solo, all of which happens over the tight/loose interplay of Rader & Motl. However, it's when all three saxes collectively solo over that power of this quintet is revealed. On 'Facing the Wall', the next track, again it is Rader who kicks things off, but with a more deliberate pacing. 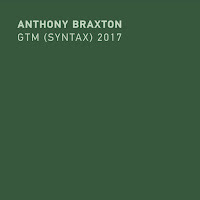 Somewhat martial sounding with the use of the floor toms, as he adds more elements of the kit, the feel turns to hearty, driving, classic free jazz. A single saxophonist jumps in and delivers a beautiful solo, but what happens next is worth the listen: Motl and multiple saxes get into an sparring match where their instruments seem to blend into a single voice, crying and laughing and everything in-between. 'Talking, Burning, Praying' closes the album with a strong ascending melodic statement that introduces the 20-minute improvisation, rising and falling with musical depth and breath. Following a similar arc to the other tracks, the switch between individual and collective playing provides a nice contrast in energy, density, and approach. 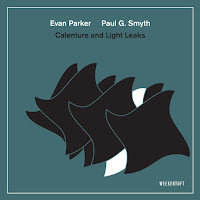 Simply an excellent album, and when combined with the 2015 date, a true gift for the free jazz fan. Creative, varied, and crafted, the music is a treat. Both albums are available at Downtown Music Gallery. Get 'em both, you won't be disappointed. Very good pair of reviews, Paul. I'm sorely tempted. I've a couple of earlier Rader LPs and I'm tempted by these reviews too. Discogs lists these as CDrs, do you know if that's accurate? Also anyone know a source other than DMG, preferably European? 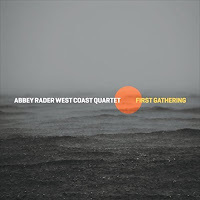 MJG, you can buy the albums from CD Baby (links below) or send Abbey a message at his website (http://www.abbeyrader.com/contact/). We can send you the albums directly and handle payment through PayPal. The second album (Reunion, with Kidd Jordan) reviewed is superb. You‘re right, it would be a shame to keep that music hidden. Thanks for flagging this.